a Payroll Provider, a Book Keeper, a Management Accountant & a Finance Director, all rolled up into one. Allow me to introduce myself; my name is Varsha and I’m an experienced Financial Controller. Financial management is at the heart of every successful business. In order to make informed decisions, you need a clear picture of whether you are running at a profit or a loss, along with an understanding of current and predicted cash flow. We understand what is required to organise the finances of your business. Our role is to take the pain away from you regarding the finance management of the business, so you can focus on running & growing the core business. We will provide advice when it is appropriate and will ensure that you have complete access to the financial information that indicates how your business is doing. Our services cover bookkeeping, adhoc or monthly management accounts, payroll, tax returns, annual budgets and forecasts. We offer a flexible service, so you can select exactly what you need in order to satisfy your business requirements. You can feel reassured that we have the knowledge and more than twenty years of expertise to get and keep your business finances in order, whilst removing the need for you to employ a full time Bookkeeper, Accountant or Financial Director. “After speaking with Varsha about my current (at the time) business financial situation -sole trader – and how much tax I had paid in the last few years, she briefly explained how I could have a far more tax efficient business situation by becoming a limited company. This was something my accountant at the time had been advising me against for a number of years. I liked the way Varsha explained things in layman’s terms and decided to use the services of Athena. The transition to a limited company was stress free and virtually fuss free as Varsha made all of the applications – this was brilliant for me personally. I am now in the third year of being limited and the tax savings as well as sound business advice have been incredible. The availability of Varsha to talk/text/email is almost always there – yes she is allowed to sleep! – and always returns messages etc. 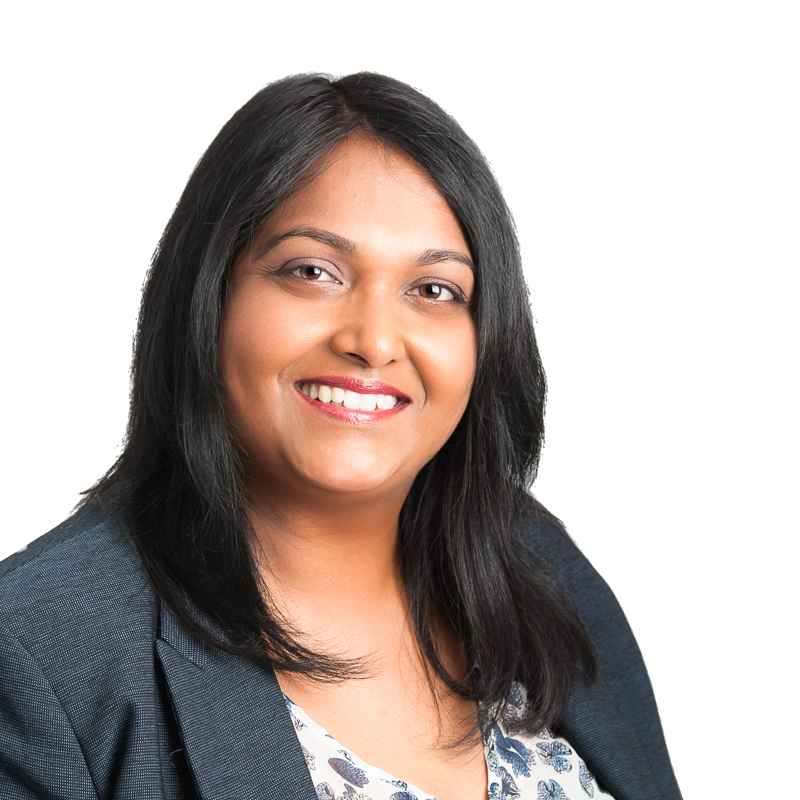 I cannot recommend Varsha highly enough and I urge anyone who is starting up, been in business for any period of time, unhappy with their own accountant/adviser to at least have an informal chat and see if your business can benefit from her expertise. Business ownership can be demanding and challenging, but if you are fulfilled, can gain job satisfaction and can also enhance your profits, your time and efforts are rewarded. Let me assist you in realising the benefits.